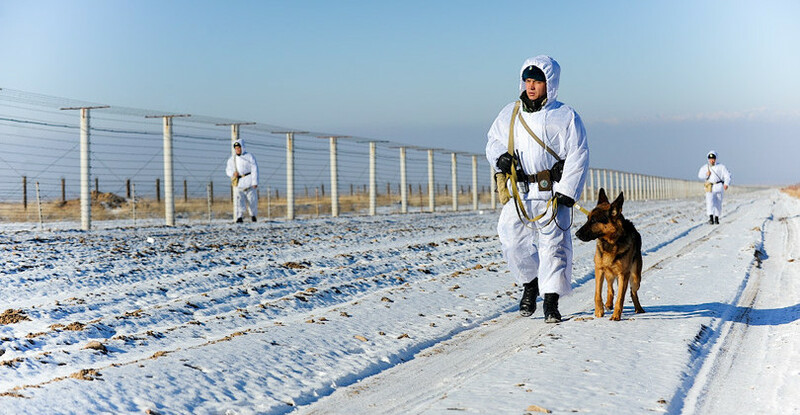 The Kazakh border guards detained five citizens of Uzbekistan who illegally crossed the border, Kun.uz correspondent reports. “The detainees were taken straight to the district hospital at the village Darinsk. Doctors discovered that one of the lawbreakers was suffering from general hypothermia, frostbite of lower limbs by degrees 3-4. The man was placed in the intensive care unit. His condition is severe,” the Border Service of Kazakhstan noted. Another two illegal immigrants were diagnosed: general hypothermia, frostbite of lower limbs by degrees 2-3. Both of them are in the condition of moderate severity. The remaining two had also frostbite of lower limbs by degree 1. They were not in need of hospitalization. Now the borderline violators under convoy of law enforcement officers are in the hospital of the village Darinsk.